Mitchell C. Maurer has been practicing Workers’ Compensation Defense in the state of Oklahoma since 1995. He joined Perrine, Redemann, Berry, Taylor & Frette, PLLC in 2018 and has continued to focus his practice on Workers' Compensation Defense. 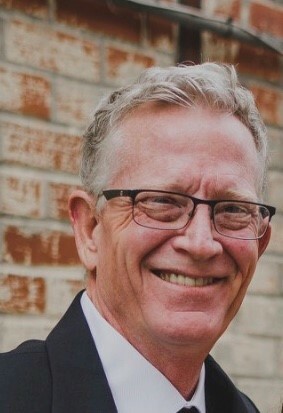 Prior to his law career, he worked as a reporter for the Tulsa World for ten years. Education: Mr. Maurer graduated from Oklahoma State University in 1985 with a Bachelor of Science in Journalism. He received his Juris Doctorate from the University of Tulsa in 1995. Admissions: Admitted to the Oklahoma State Bar in 1995 and is admitted to practice in the United States District Court, Northern District. Memberships: Mitchell Maurer is a member of the Workers' Compensation section of the Oklahoma Bar Association. Practice Areas: Workers’ Compensation Defense. Copyright 2016, PMR Law. All Rights Reserved. Website by Wei-Haas | Design.